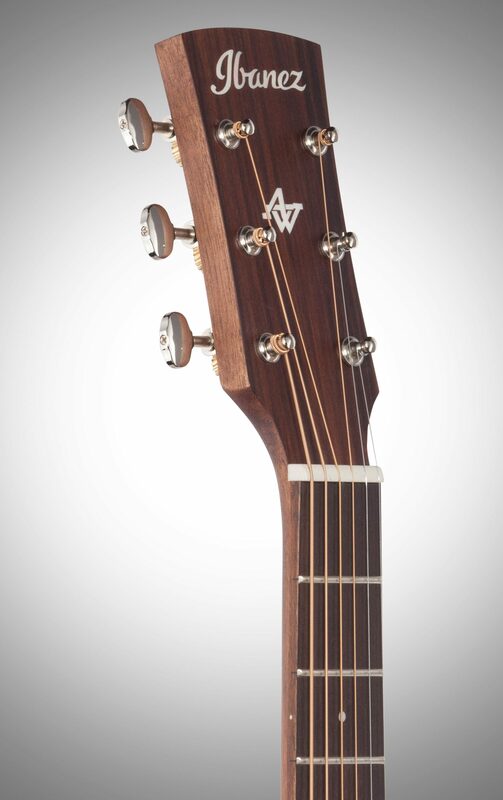 The Ibanez AW54JR-OPN is a great option for those seeking the perfect starter guitar for a young player, or for the experienced player who may be more comfortable on a smaller instrument. 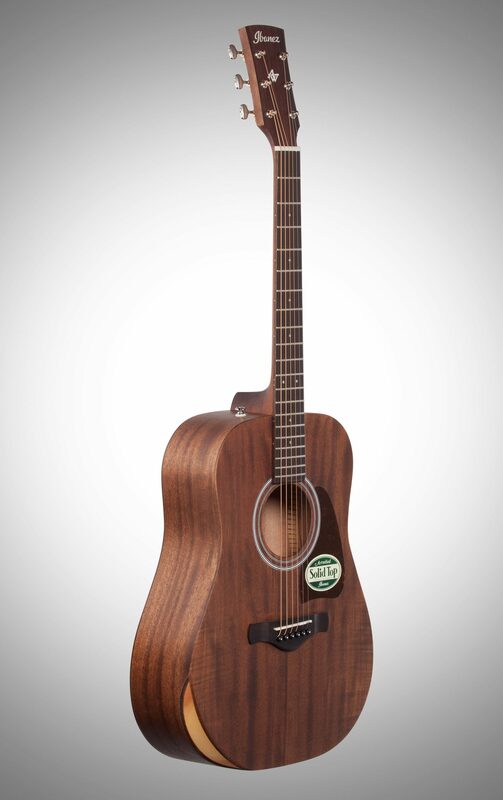 This guitar employs a scaled down version of the popular dreadnaught body style with the added benefit of a nicely positioned forearm contour for added comfort while playing. 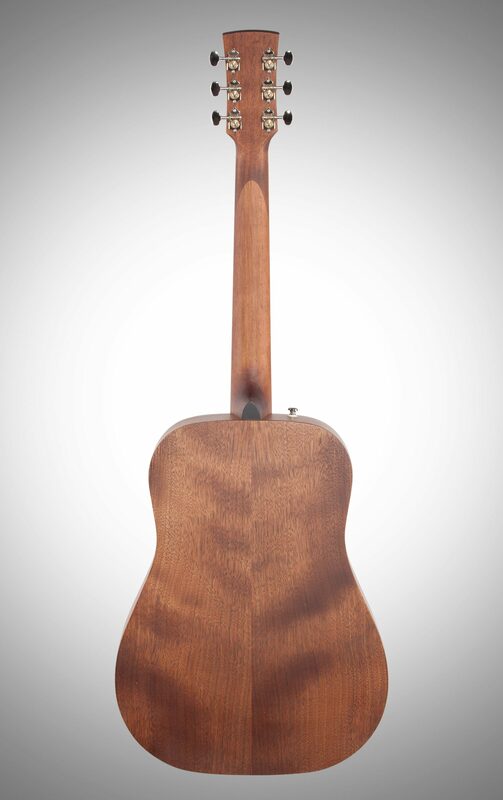 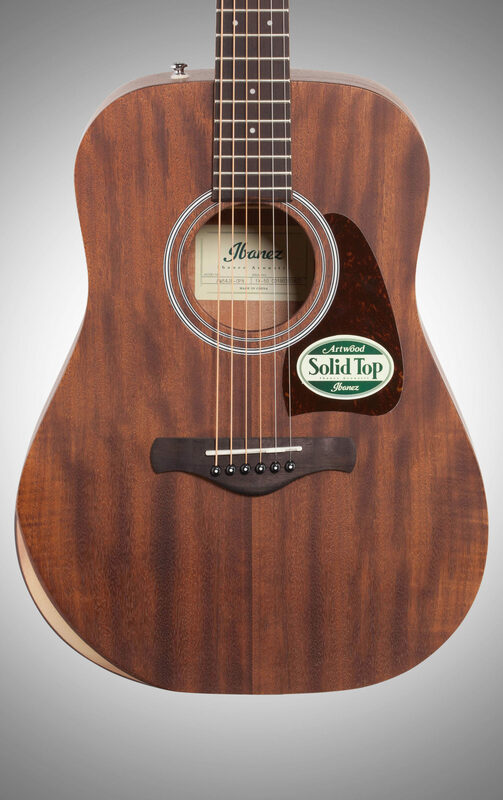 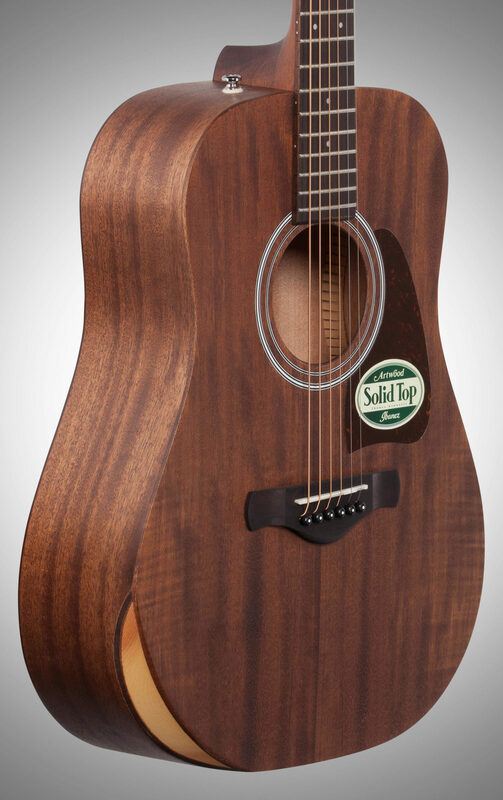 The Solid Mahogany top, along with the Mahogany back and sides produce a full, robust tone that provides a solid presence suitable for solo performances or to sit perfectly in the mix when performing with a group. 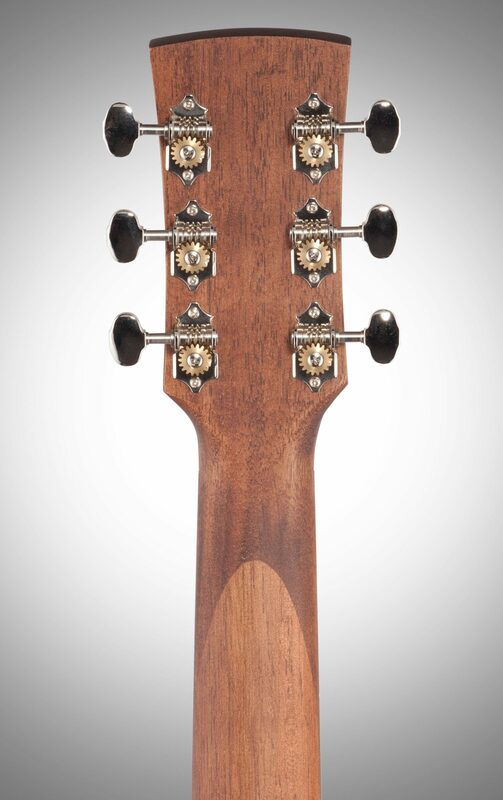 The satin finish on the Mahogany neck allows the player to move effortlessly up and down the neck for fast and accurate playing. 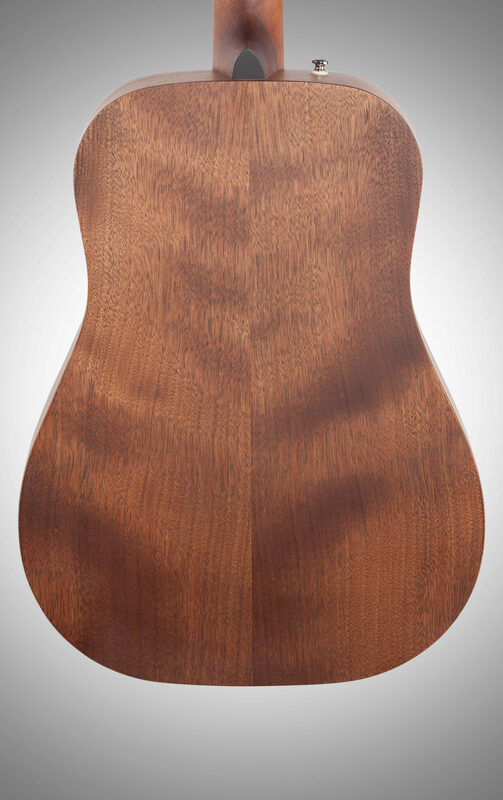 The "open pore" finish creates a more vintage feel, while also permitting the tone woods to breathe, producing an unencumbered, balanced, and natural tone. 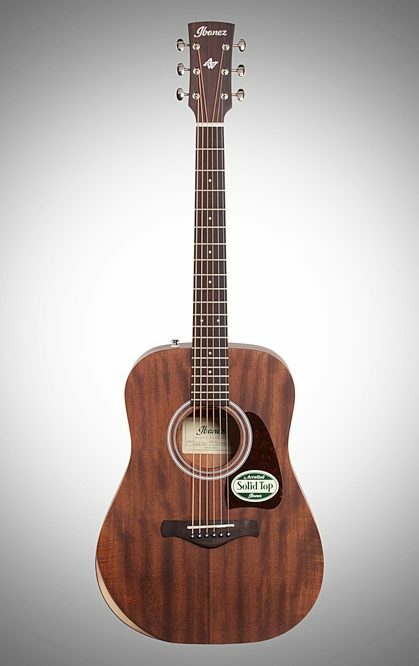 The AW54JR-OPN is well suited for the beginner, ready to meet the needs of the professional, or ideal for someone needing the perfect traveler guitar.